“Rogue One: A Star Wars Story” at the Ayala Malls Cinemas 4DX movie theatres will wow and amaze you with the magical motion chairs and environmental effects of 4DX technology. Rogue One: A Star Wars Story..Imperial Troopers..Ph: Jonathan Olley..© 2016 Lucasfilm Ltd. All Rights Reserved. 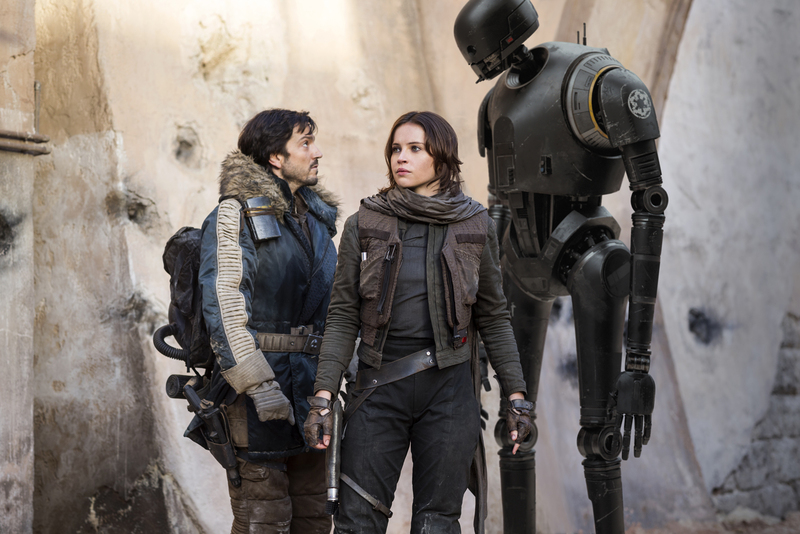 Presented as the first stand-alone Star Wars film, Rogue One is set in the same universe but with a “new view” of the universe. The grandeur of the scene revealing the spectacular battlefield on the land beyond the galaxy will be accompanied by the swirling wind and deep vibrations from the motion chairs, tilting forward and backward to give a feeling of floating as if you’re really inside a jet plane. There will also be series of air shots and tickler effects during fight scenes with storm troopers that will bring much thrill to the viewers. To add more, Jyn Erso’s bold actions in the movie combined with 4DX effects will be delicately woven to come out as an awesome “real-life” moves. Finally, one of the most anticipated scenes of the movie – when the Empire’s new weapon, the Death Star, is about to unleash its superpower and the rebellion fights back – the combination of the 4DX effects such as fog, water, scents and chair movements perfectly work in harmony that bring out the immersiveness of the film. There’s no other way for us fans to experience Rogue One: A Star Wars Story but on 4DX movie theatres at Ayala Malls Cinemas. Ayala Malls Cinemas at Bonifacio High Street opened the first ever 4DX theatre in the country last April 2014. Since then, the movie-viewing landscape has never been the same. Tremendous response from movie fans kept the 4DX theatre bustling and thriving especially for action-adventure films. And now with the additional 2 locations, in U.P. Town Center in Quezon City and Greenbelt 3 in Makati City, this game-changing cinema technology has always been delighting the moviegoers. Last November 18, Ayala Malls Cinemas and partner Korean company, CJ 4DPLEX, pioneer of the 4D cinemas had their contract signing for the additional two 4DX theatres. Now, all these 4DX theatres have been keeping movie aficionados looking forward on their next movie adventure with 4DX. As a special treat, Ayala Malls Cinemas is giving away Star Wars bobble heads. Check out its twitter page for details. 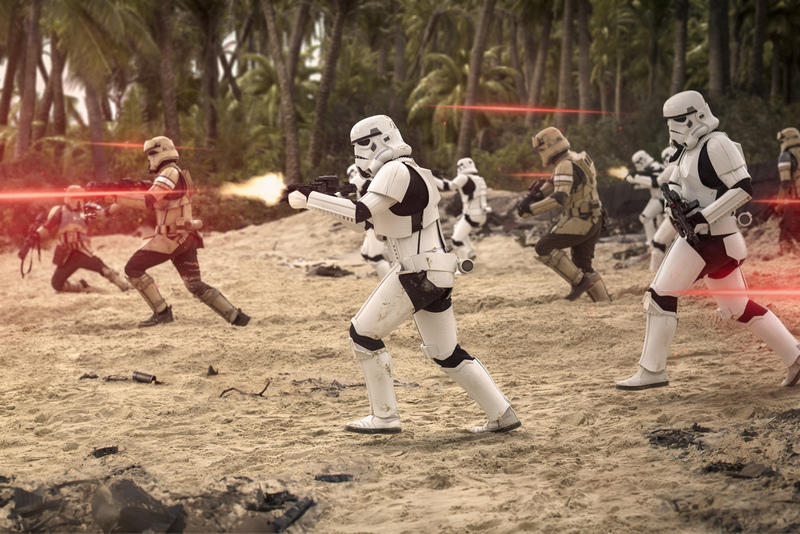 ROGUE ONE: A STAR WARS STORY is now showing at Ayala Malls Cinemas. Visit www.sureseats.com for the movie schedule. Get updated on the latest blockbusters and cinema promos. Follow us at our Facebook page @AyalaMallsCinemas, Twitter @ilovesureseats, and Instagram @iloveayalamallscinemas .